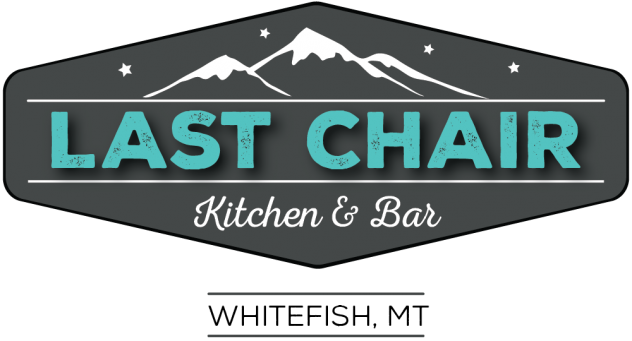 Welcome to Last Chair Kitchen & Bar. We are so happy that you’ve stopped by. This restaurant embraces everything that we believe a good dining experience should be – wonderful food and drink, exceptional service, a warm and welcoming atmosphere, and a place where you can sit and recount your stories of the day’s adventures with friends and family. Last Chair Kitchen & Bar and The Cuisine Machine are a small family run business – we love where we live and we love what we do. We couldn’t do it without you! Please note that we will be closed April 20 – 26, 2019 for Spring cleaning and employee appreciation.